IMPALA was established in April 2000 and represents more than 4,000 independent music companies in Europe. 99% of Europe’s music companies are SMEs. Known as the “independents”, they are world leaders in terms of innovation and discovering new music and artists – they produce more than 80% of all new releases. 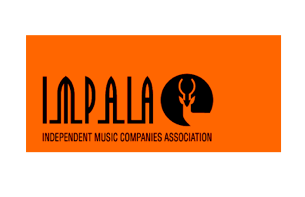 IMPALA has its own award schemes to help promote cultural diversity and new talent and highlight the artistic contribution of independent music.